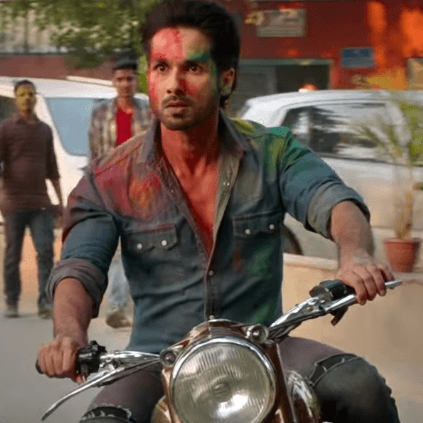 Kabir Singh is a Hindi film written and directed by Sandeep Reddy Vanga starring Shahid Kapoor and Kiara Advani in lead roles. The film is an adaptation of the Telugu cult hit Arjun Reddy that had Vijay Deverakonda and Shalini Pandey playing the film's protagonists. The makers of Kabir Singh have launched the teaser of the film. The film's male lead, Shahid Kapoor, took to Twitter to reveal the film's teaser. People looking for online information on KABIR, Kabir Singh, Kiara Advani, Sandeep Reddy Vanga, Shahid Kapoor will find this news story useful.